Christmas Background With Photos And A Santa Hat. Vector. Royalty Free Cliparts, Vectors, And Stock Illustration. Image 48711627. Vector - Christmas background with photos and a santa hat. Vector. 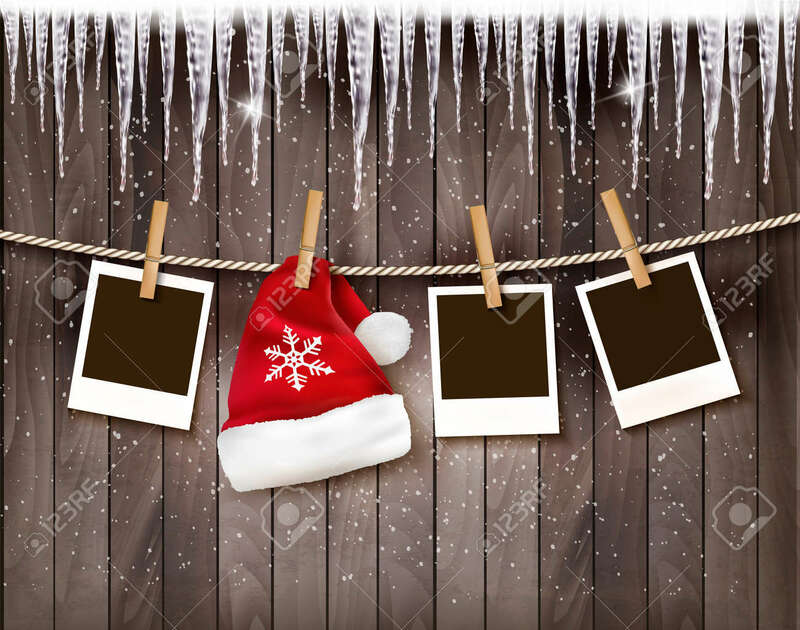 Christmas background with photos and a santa hat. Vector.